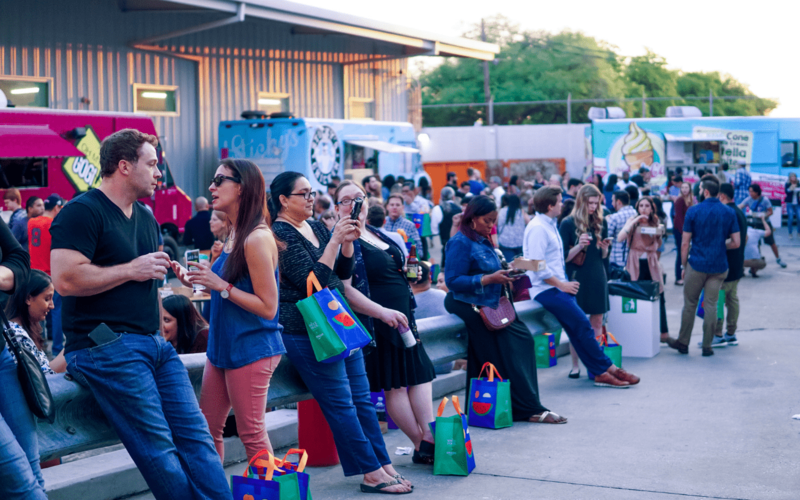 The 17th Annual Houston Press Menu of Menus returns Tuesday, April 9 at Silver Street Studios from 7 p.m. to 10 p.m. For one, all-inclusive price, attendees can nosh on unlimited samples from top local restaurants while sipping likewise unlimited samples of beer, wine and cocktails. There are also non-alcoholic specialty juices and smoothies to enjoy. There’s a special deal for Houston Food Finder readers, too. 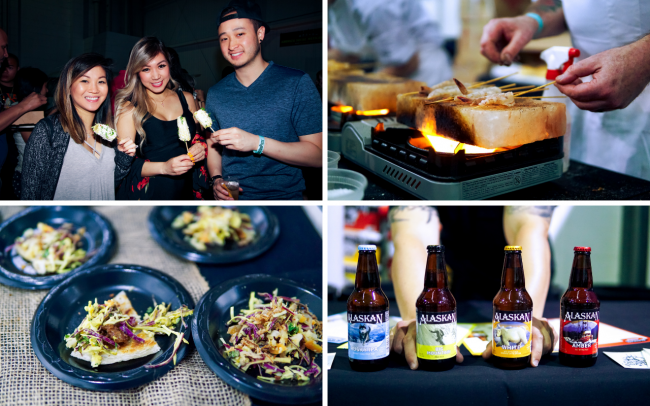 Enter the promo code FOODFINDER at checkout and receive $10 off General Admission tickets! This year, there are more than 35 participating restaurants representing an array of cuisines including Tex-Mex, Italian, Japanese, American and more. Several sweet shops in attendance serving donuts, gourmet ice pops and other treats. In addition, there is live music and entertainment presented throughout the indoor/outdoor venue. A portion of the event’s proceeds will go to Kids’ Meals, Inc. which delivers nutritious foods to children in need. Tickets are available online. For additional information, visit the event page or call (877) 987-6487. Don’t delay as one of the biggest food and drink events of the year is almost here! Get tickets now before it’s too late!